SERIES is about inspiring people to express themselves, feel creative and question what they wear. The collection stands for fashion as a vehicle of change towards fighting injustices, human and environmental waste.  The concept for Series 003 is called “Outlaws”. 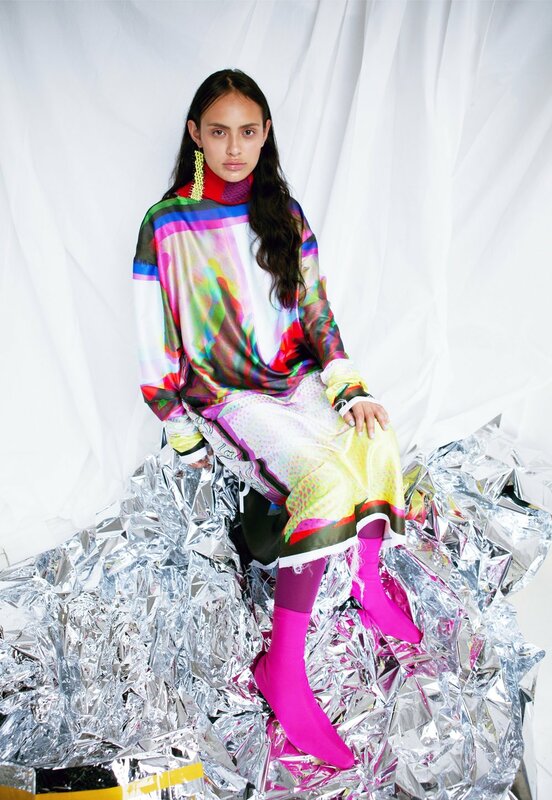 It‘s inspired by Geraldine’s reports Girl Gang and Outdoor Eccentrics and takes some of her childhood experiences growing up between Paris and New York with memories of 80s culture and the New York City subway. 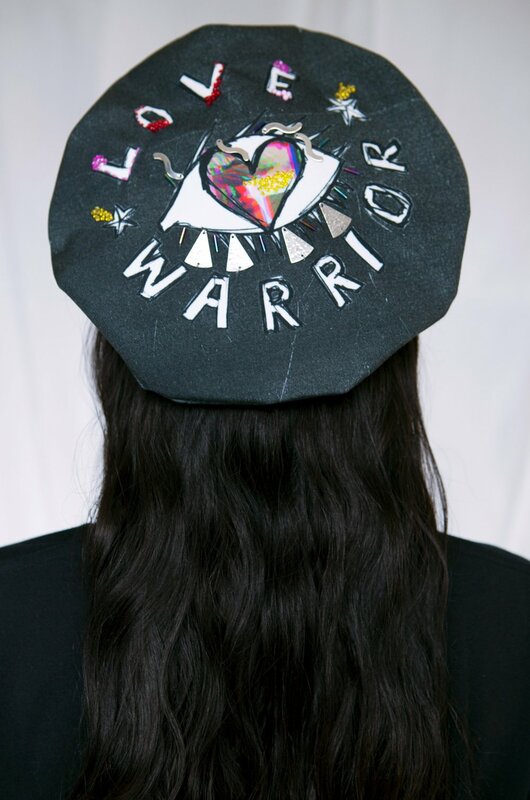 The collection is inspired by spirited individuals, leaders within their community: “Love Warriors”. Each garment is worked by hand and conceived as a piece of art expressing a fighter spirit for creativity, uniqueness, empathy and hope. 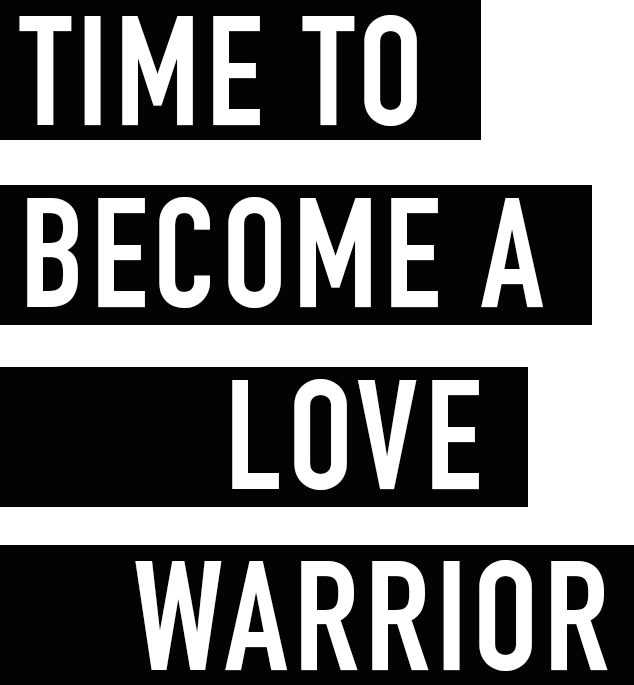 SERIES #003 is about honesty, tolerance, authenticity, love, respect and excitement. Care about the planet and our fellow beings. Community-orientated, SERIES UNTITLED is made in small quantities to limit its environmental footprint. The collection supports two charities involved in sustainability and social change: Canopy Style and the Amplifier Foundation. The brand has developed a low eco impact design & production process by using local suppliers who specialise in eco-friendly digital printing and work wit ethical fabric suppliers. Our tee-shirts are made using solar energy by Earth Positive. We work with a local sewer in Kensal Rise London (which is where the studio is located) and a UK tee-shirt printer. We develop all our artwork and prototypes in our London studio. Our hand embellishments are a combination of vintage components mixed with new. Every step we take in the design process incorporates low to no waste, recycling, treating others fairly through normal wages and fair work treatment (and laughter). The pieces are carefully curated and each style is signed by Geraldine. We produce a garment on a pre-order basis therefore are not bound by the shackles of holding inventory and the waste that entails. Your SERIES UNTITLED style is designed and made with care from the moment it was conceived as a drawing to the moment it is shipped to you. SERIES #003 was created with an amazing team and launched in a collaborative spirit as part of a successful Kickstarter crowdfunding campaign. 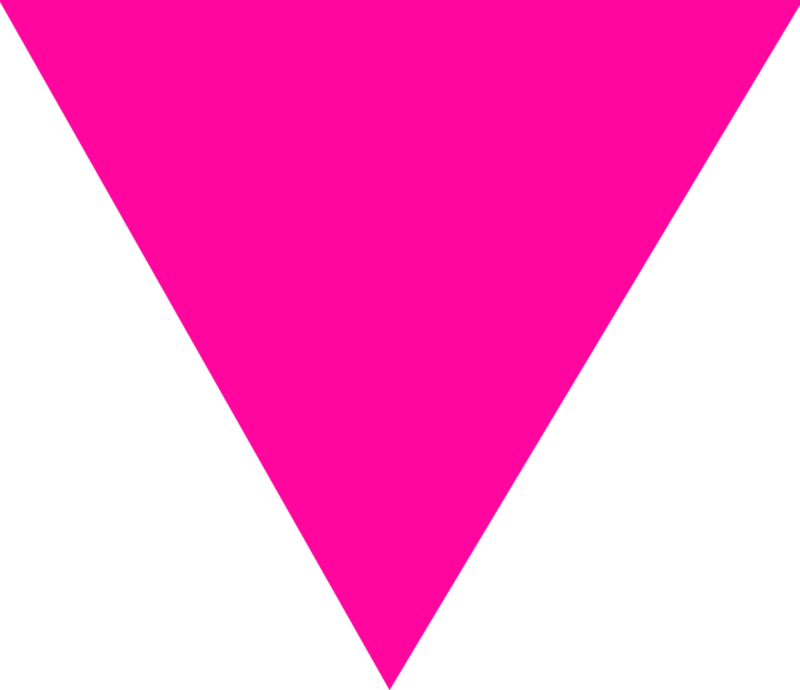 The culmination of the campaign was an art gallery exhibition in Paris during Fashion Week in late June. Watch the full video and discover our Kickstarter here.